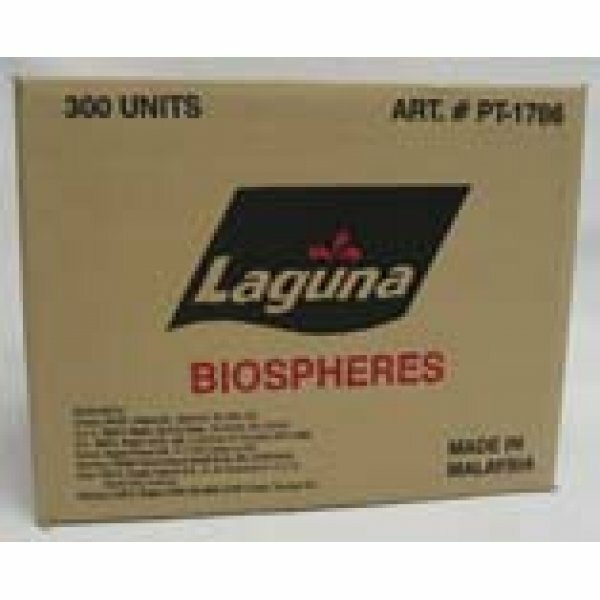 Laguna Biospheres for Ponds has different options and/or variations, please choose below. Laguna Biospheres provide large living area for beneficial bacteria to thrive. Placed in a pond filter, Biospheres efficiently reduce ammonia and nitrite to help maintain healthy pond water conditions and overall well-being of pond fish and plants.